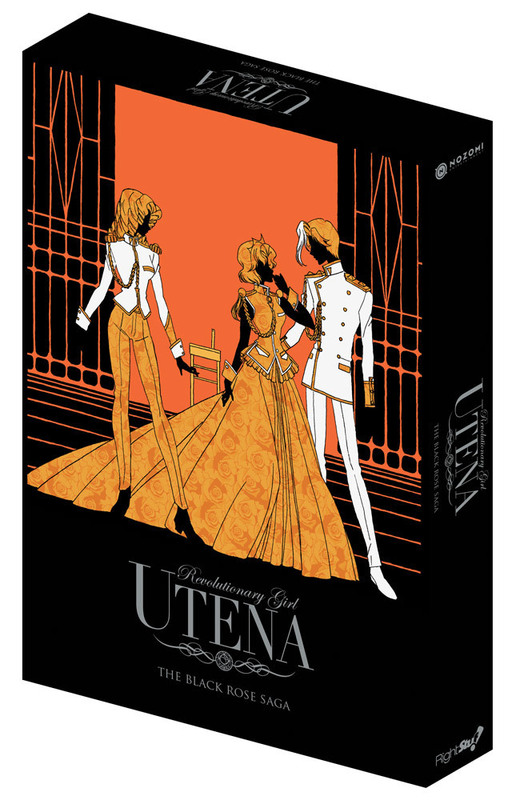 This limited edition of Revolutionary Girl Utena Set 2: Black Rose Saga contains episodes 13-24, plus a collectors' art box and a book featuring content from the recent, limited-edition Japanese DVD box set, including episode commentary, artwork and and the second installment of production notes from the Japanese laser disc release. Utena and Anthy have become close during their time as roommates, so when Anthy casually mentions she has a brother, Utena can't help but feel shocked. She thought she knew Anthy, but the longer she and Anthy are friends, the more she discovers she doesn't know. What other secrets could Anthy be keeping? Utena won't have time to dwell upon such matters, however, as a new group of duelists has emerged from the shadows. These new challengers wear black rose signets and also seek revolution, but their methods are different than those of Ohtori's Student Council. They don't wish to possess Rose Bride - they want to kill her. Special Features: Animated Art Galleries, 1997 Utena Promo, Interviews with Director Ikuhara. The box set, discs and artwork were all in great shape and the included booklet is really interesting and features some great in-progress art. The series itself is excellent (though this arc features a few more filler episodes than normal), with great animation, music and voice work. The episodes about Juri and Miki are great, as is the final reveal about Mikage. So this was one of my first anime titles. It holds a special place in my heart because it wasn't like the other anime titles in the 90s. It has a little bit of everything: drama, romance, mystery, tragedy, surreal comedy, and gratuitous amounts of mind games. Trust me. I know. I read the manga first and then I saw the anime. I stopped watching towards the end of this saga but I guarantee you this is a great series. It's considered underrated and some people consider it a sleeper hit. Either way, it's definitely in a league of its own. 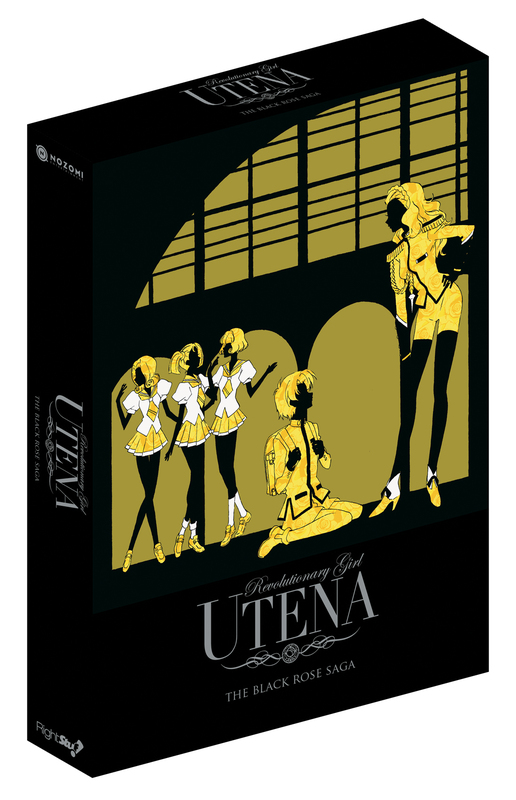 That's part of the reason why twenty years later, people are still going crazy for Utena.